Melissa Croxton Taylor spends most weekends with her husband at the barn riding her American Saddlebred horse and teaching people of all ages how to ride a horse. The rest of her time is spent taking care of the clients of Gorham and Associates. Melissa joined Gorham and Associates after years of being the staff counsel manager and lead litigator for one of the nation’s largest automobile insurance companies. She is excited to put her knowledge of insurance companies, and how they operate, to work helping the injured. 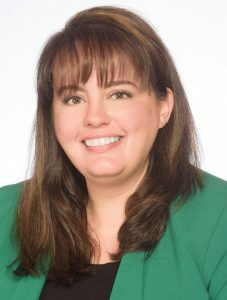 Melissa completed her undergraduate education at the University of Alabama, Birmingham and earned her law degree from Cumberland School of Law at Samford University, Birmingham. Melissa served as an officer in the Army Reserve from 2001 until 2007.